We live and breath tech and startup PR. In fact, we’re kind of obsessed. Our agency has been built on a foundation of representing the world’s most ambitious challenger brands, disrupters and entrepreneurs. As we grow, we’re even more determined than ever to stick true to our mission and focus on working exclusively with these kinds of clients. We’re fortunate to represent brands like Uber, Nest, Slack, Domain, Twitter, and more. So when something gets us excited, it’s got to be pretty good. These are the top picks from a few Slingers of the companies they think are shaking up the way we live and work — the ones to watch in 2018. 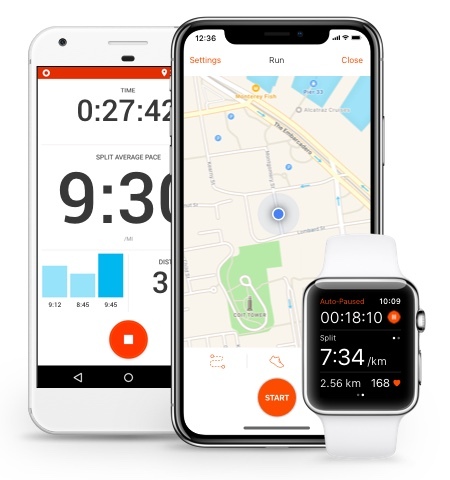 Strava would have to be one of the most-tapped icons on my smartphone home screen and it’s a company that I think is set to play a bigger role in the next 12 months. For those that aren’t familiar, it’s essentially a social network for athletes. A lot of people first heard the name in early 2018, after the company released anonymised aggregate data of people’s exercise around the world and inadvertently highlighted the location of some military bases. It caused a stir at the time but also highlighted the immense value of its data. Personally, I love it for the ability to measure all my training, set goals, and interact with my riding and running friends. But I also think it’s starting to have a larger say in how we enjoy and move around our cities. Dive into the app and you’ll find a niche (athletes and aspiring athletes), actively engaged (count the kudos) community. It points to a trend where people will increasingly interact and engage around passion topics, rather than broad, aimless social feeds. Moving forward, it’ll be fascinating to watch how Strava integrates their data with different cities and councils to improve cycling infrastructure around the world. Their product iteration is picking up pace and their partnerships are win-win and impactful. Overall, it’s an incredibly sticky and satisfying platform. Watch this space. Asos, in my mind, is the original fashion innovator. I think ASOS really set the bar for an entire industry, and it’s still, almost 20 years in, one of the best fashion shopping sites in the world. It’s success comes down to a few simple points: unrelenting focus on their audience, technology and product. Success in the retail industry, fashion retail in particular, remains an aspiration for a lot of companies. 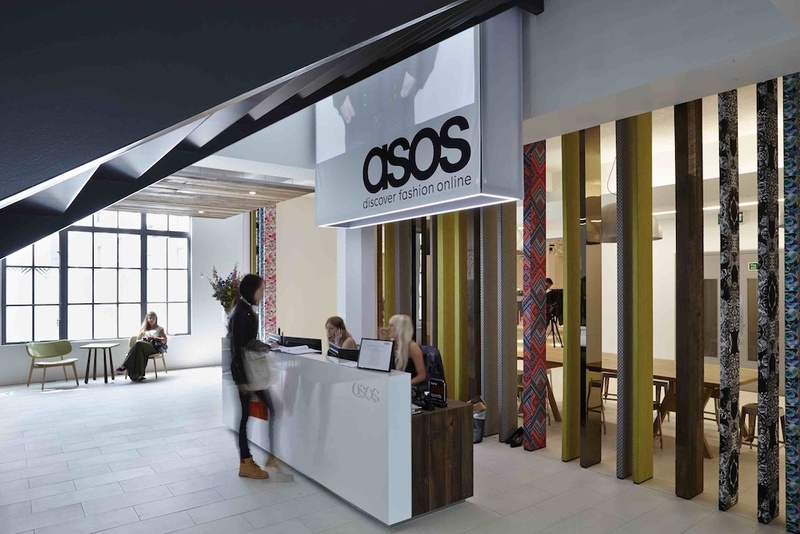 ASOS nailed several aspects much earlier than others — manufacturing and supply chain, customer experience, effective platform, efficient delivery, free returns and a localised buying experiences – interacting seamlessly with its users and cementing its place in the heart of Australian shoppers. It can be tempting for established companies to dilute their offering in an attempt to be too many things to too many people. I think ASOS is unique in how its stuck to its core values; focusing on individuality and expression for fashion-loving 20-somethings. Their trend-led approach, along with the breadth of prices and brands means that they accommodate diversity and style in a way that other brands struggle to emulate. Who can deny the excitement of the arrival of the postie with the black and white satchel? It’s no secret that we’re pretty big fans of audio entertainment at Sling & Stone. 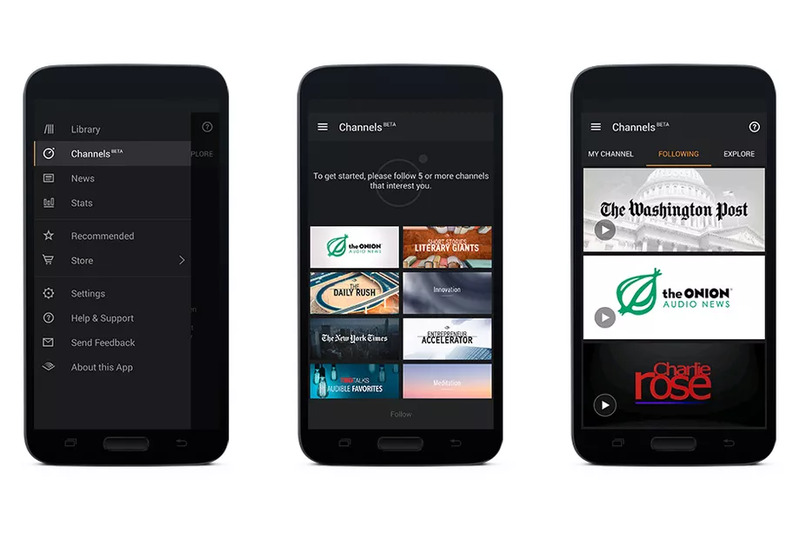 Podcasts and e-books are increasingly popular and there’s one company, in particular, that’s been driving the rise: Audible. While the company has grown significantly in the last 10 years — it’s the last few that have been most notable. Publishers have become increasingly audio-led and the number of subscribers to Audible has increased tenfold. They continue to push the boundaries of in terms of content and are transforming the way people consume literature, news and entertainment media. What I particularly like about Audible is that as a successful tech company, they have a different approach to growth than other global tech companies. In 2007 the company moved its head office to Newark, New Jersey, in a bid to revitalise and integrate with the struggling city. It’s a focus that transcends financial success and is particularly inspiring, especially given our own approach to culture and development as a business. Given the rapid rise of voice-controlled speakers and home devices, like Amazon’s Alexa, it’ll be really interesting to watch how Audible integrates audio-entertainment even further into the lives of Aussies in the coming months and years. Gaming is a huge part of modern culture and Nintendo, in particular, holds a special place in the hearts of millions of people. While Nintendo has historically relied on nostalgia, novelty and loyalty to drive interest, the company has managed to maintain significance in the cultural psyche in a way few others could. Regardless of whether you grew up gaming or if you’ve only recently jumped on board with the new Switch, it’s obvious that 2017 was a significant year for Nintendo, proving that the company wouldn’t be left for dead (even after poor sales of the Wii U). The growth of the Nintendo console is only likely to continue over the next 12 months, with suggestions 2018 could be the year they overtake Microsoft in the console market. 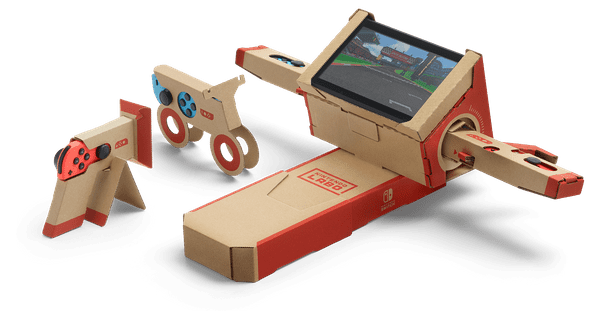 The recent launch of the Labo, too, has shown that the company is able to take gaming out of the confines that many have placed on it over the years. Nintendo made us think like kids once again, and it’s that element of surprise and playfulness that has helped it transform the global gaming market. For us, the perfect partner is a company that’s actively working to change the world around them. They aren’t standing idly by. Instead they are innovating and work hard to change to way we do things. You can check out some of the incredible companies we currently work with here.